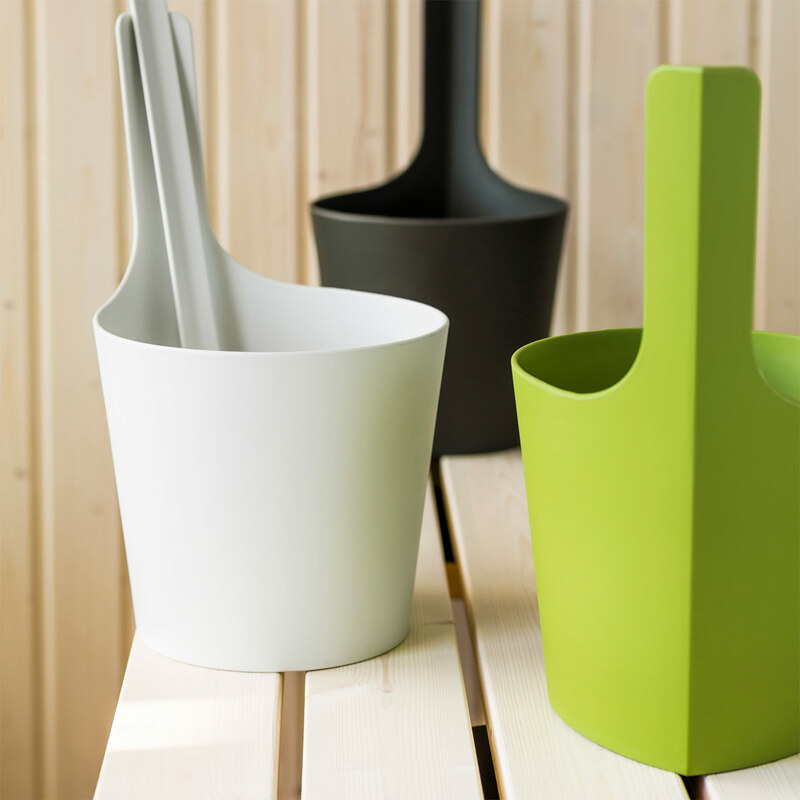 More about Rento Pisara Moss Sauna Bucket & Ladle Gift Set Continually improving the sauna experience for both the user and the environment, Rento introduces the Pisara (Drop) Sauna Bucket & Ladle. The moss-hued, matte-finished product has a clean-lined, modern look that will complement any style sauna. 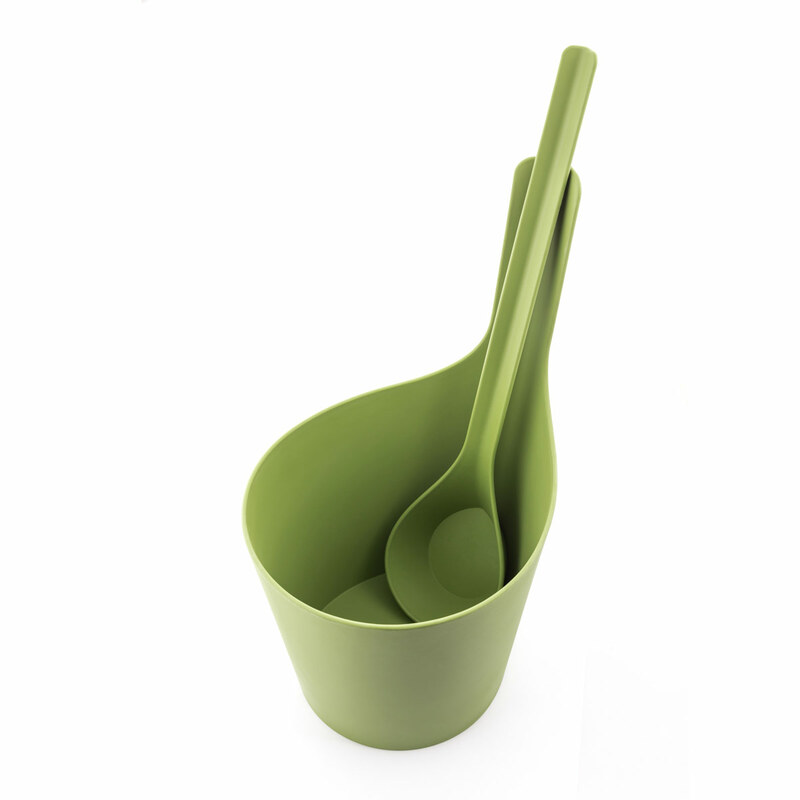 Ample yet lightweight, the bucket can hold up to 5 liters of water while the 19" ladle delivers a long reach. 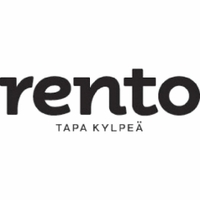 The unique material is made in Finland from UPI Formi, an ecological biocomposite of renewable pulp fibers and clean plastic polymers which can be converted into energy by burning. The set makes a great gift for those who value design, sauna and the earth. Care: Empty pail after use. Do not leave pail to dry in a hot and moist sauna. Clean with mild, soapy water using a soft sponge or brush. I got this for my dad for his birthday. They needed a new bucket and ladle for their sauna. My dad loved the colour . This will go great in their sauna. I will probably pick up one for my sister and her husband to put in their sauna as well.